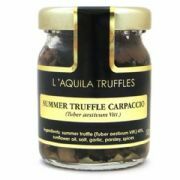 Whole black summer truffle - individually selected Italian truffles. 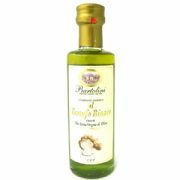 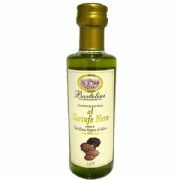 This truffle is suitable for garnishing all types of dishes or for preparing galantines and pates. 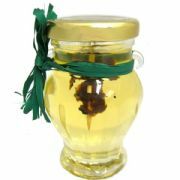 Also don't throw away the liquid in the jar as makes a fantastic seasoning. 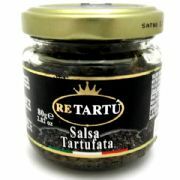 Ingredients: Black Summer Truffles (Tuber Aestivum Vitt), Water, Salt.